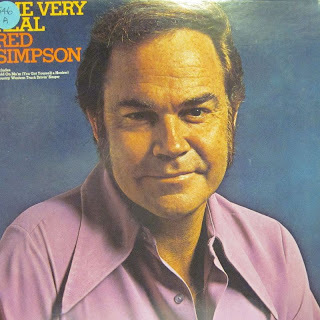 Bakersfield Observed: Bakersfield Sound legend Red Simpson and gun shop owner Gene Thome head to Tennessee for the Muddy Roots Festival, and are we becoming a nation of singles? Bakersfield Sound legend Red Simpson and gun shop owner Gene Thome head to Tennessee for the Muddy Roots Festival, and are we becoming a nation of singles? 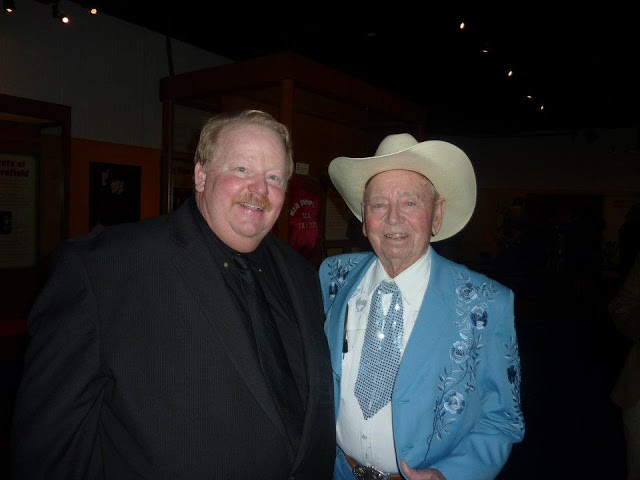 * ... RED SIMPSON: Bakersfield Sound legend Red Simpson will be appearing at the Muddy Roots Music Festival outside of Nashville this weekend. And opening for him will be Gene Thome, the owner of Bear Mountain Sports who is quite the singer himself. The festival is set in Cookeville, Tennessee. Thome told me he will be sharing the stage with Shooter Jennings, son of the late Waylon Jennings. * ... FOOTBALL: We are headed into the first weekend of college football with all the collective hoopla and hysteria. Steve and Danielle Frolio reminded me that the Nebraska Cornhusker Group meets each game day at Goose Loonies Tavern and Grill to cheer on the red and white. aid Danielle: "This is a local group that my husband and I started here in Bakersfield back in 2008 to bring more attention to college ball (and especially our favorite team - the Huskers) in which everyone is invited to come out and support college football, whoever your team may be. Our first game is this Saturday at 5 p.m. and we hope to have a terrific turnout. 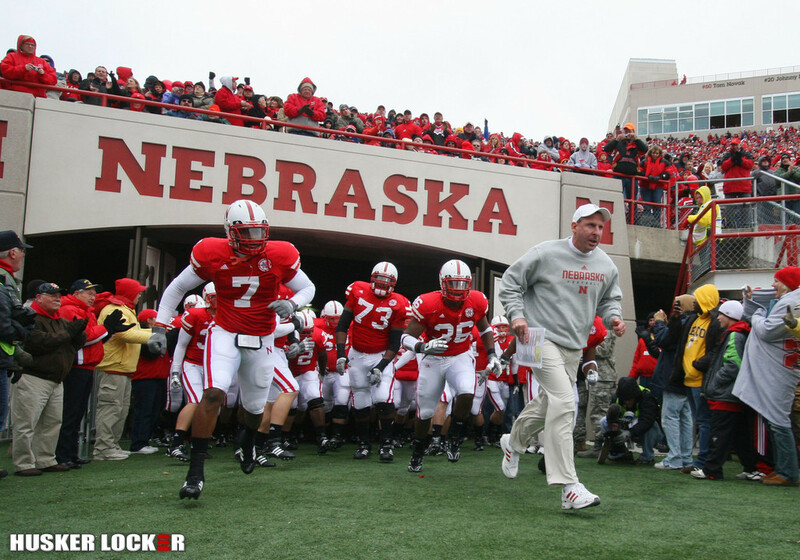 GO BIG RED!" Starting Sept. 7, Goose Loonies will open for breakfast at 9 a.m. on the weekends. * ... GOING SOLO: Did you know that more Americans are now living alone than ever before? According to the U.S. Census Bureau, 27 percent of Americans are living alone, compared to just 17 percent in 1970. Why? Young people are waiting longer to marry and the number of married couples has been steadily dropping, from 71 percent in 1970 to 49 percent today. The Los Angeles Times quoted a researcher as saying "the rise of living alone is the greatest social change of the last 50 years." * ... ROTARY: More kudos to the Twilight Rotary Club which sent 140 kids back to Mount Vernon School with free backpacks and supplies. The club also raised some money for Rotary International's Polio Plus project. * ... MEMORIES: Jerry Beckwith remembers the old Stan's Drive-in on the northeast corner of 19th Street and Union Avenue. "It was part of the weekend cruise along with Mitchner's and Andre's. One of the really cool things, other than the best double burgers and onion rings ever, was the Request Phone Line that was mounted on an outside wall - a direct line to KAFY Radio. I guess you could call it our 1950s version of Social Media." * ... MORE MEMORIES: And finally this from Jimmie Hill of Oildale: "Just a little comment on Anthony Contreras and his memory of Baker and Bernard streets. The market on the northwest corner was the Stop and Shop Market owned by the Diffenbaughs. There was Herb and maybe a couple more brothers. Gene and Joe's was a sporting goods and bike shop next door. My dad was the meat cutter/butcher at the store for years and Gene and Joe's repaired my bike after it was stolen from in front of the old Granada Theatre on Monterey street. This was in the late 1940s to early 1950s."